Top Three Dot In Gives you tips how you can save more money, Time and power in shifting your home and office. For many Indian families hoping to save on overall relocation cost. DIY (do-it-yourself) household packing is the logical option to choose. It can certainly help you cut down overall moving cost and save a significant amount of money and time. There are some pros and cons of this option you might know. It is sure that you will save money with this option but make sure you will have to do some tasks yourself, especially the packing of your household belongings. Successful DIY household packing requires time and preparation. You will need to make inventory of your possessions. 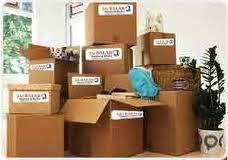 You will need to gather or purchase packing supplies and moving boxes yourself. However you may consult your movers for recommended packing materials and moving boxes. It is but obvious that self-packing will save you money but you might be capable to do the task perfectly so that you can provide secure and proper packing to your household belongings that need to be transported. If you do not how to pack things correctly and exactly then you might consider learn some good packing tips and techniques otherwise you ought to rely on professional packing service. · Create inventory of all your belongings. · Wrap each individual item properly prior to putting it in the box. · Pack boxes in full. Do not leave empty spaces. · Use wadded or crushed newspaper or other padding supplies to fill the empty space of boxes. · Put heavier items first and lighter items later in a box. · Pack things on the room by room basis. · Do not mix items of different natures in a single box. · Pack electronics or home appliances using their original packing materials. · Make secure every box with heavy duty packaging tapes. · Label each box with appropriate tag. This will make unpacking process easier. · Use more padding supplies when it comes to pack fragile or breakable items. 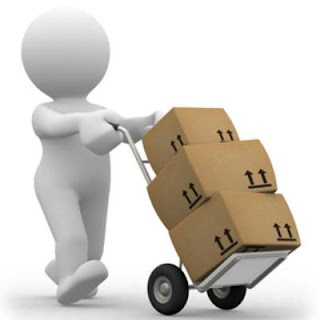 · Pack items of high value with more care and attentions and transfer them personally as they are not easily replaceable. No one can ignore the fact that moving home from one place to another is a very tedious and tiresome task. Everyone knows that it is the complicated and difficult process consisting of many tedious tasks and lots of hassles. Apart from these issues the process of moving home also can be an economical burden. It requires a budget so that you can get your belongings transferred to your new place safely. Hiring professional movers and purchasing packing supplies will require a certain amount of money. Hence, home relocation can be also an expensive experience. But some good decisions one can save a significant amount of money or cut down the relocation cost. Here are some great tips which might fascinate you and help you cut down your moving budget. Have a look at them. · Prepare a list of unwanted items or old belongings you do not want to transfer to your new place. · Get rid of unwanted belongings either by donating to charity or selling them at a garage sale. This way you will have to pay less for packing and transportation cost. · Consider doing some tasks especially packing and unpacking of belongings. If you are capable to do these tasks then you can certainly save money or cut down the overall shifting cost. 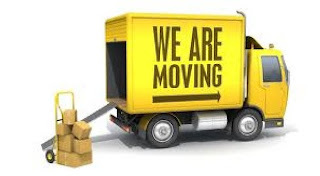 · Gather required packing supplies and moving boxes well in advance. You may find moving boxes at free of cost or at low cost from your local grocery stores or chemists. · Compare estimates of different local packers and movers so that you can hire the best service at affordable and genuine price. · These were top five money-saving moving tips that might help you. 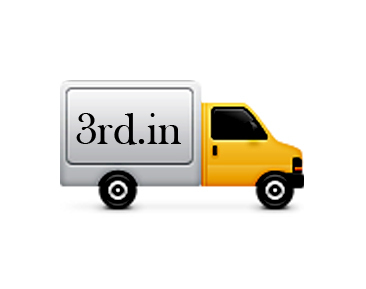 This article is presented by Top 3 Packers Movers India – 3rd.in. If you are looking for professional movers and packers in India or any kind of relocation services then inquire today at this site by filling out the online query form.